Two letters sent to Sarawak’s Chief Minister Adenan Satem earlier this month by the Malaysian environmental group “Friends Of The Orangutans (FOTO)” have urged the Sarawak Government to immediately halt environmental destruction of carbon-rich peatland in Sibu by the KTS-owned BLD Plantation Berhad. These followed an earlier meeting between environmental organisations and Adenan Satem, requesting him to halt the destructive activities of BLD. 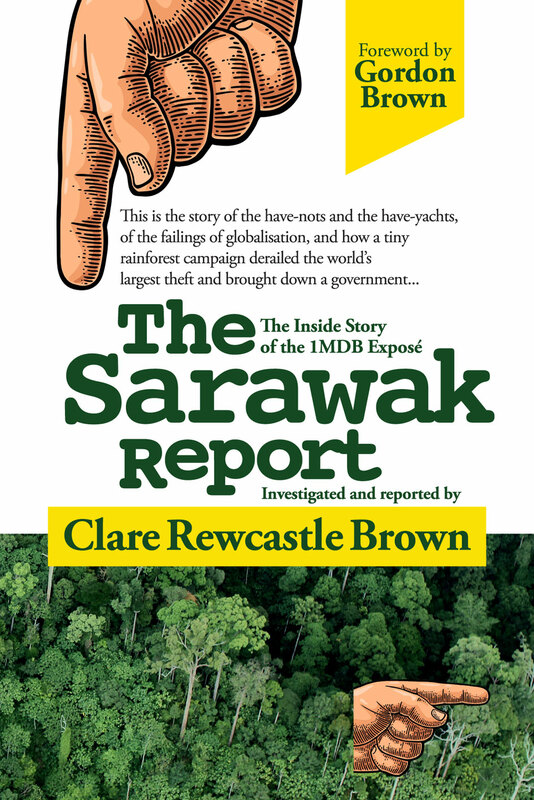 After all, Sarawak is now the only state in the world which has not yet banned this enormously destructive practice, flying in the face of Adenan’s attempts to present himself as a sudden protector of the environment. After our meeting with the chief Minister and his officers in early October we sent two more emails to show evidence of BLD’s destruction of deep peat forests in its Sibu concession and for the Chief Minister’s office to stop BLD, asking for action to be taken. We have not heard back from anyone. Only four months ago chief minister Adenan declared there would be no more deforestation for palm oil in Sarawak but carbon rich peat forests and local communities continue to suffer at the hands of BLD. The “potential violation of local communities’ land rights” by BLD Plantation is also a major concern. 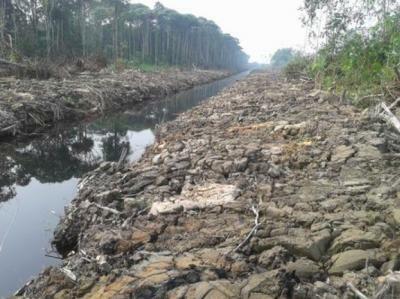 In July this year, Adenan declared that there would be “No more plantations. No more encroachment, conversion of natural forests into estates…” so it has come as a disappointment to many that Adenan is allowing BLD’s land conversion to continue. In the past few months, FOTO have compiled extensive research and analysis to back-up their case, all of which has been sent to the Chief Minister as well as a petition set up by the German-based environmental group Rainforest Rescue, which garnered an impressive 100,000 signatures in just two weeks. 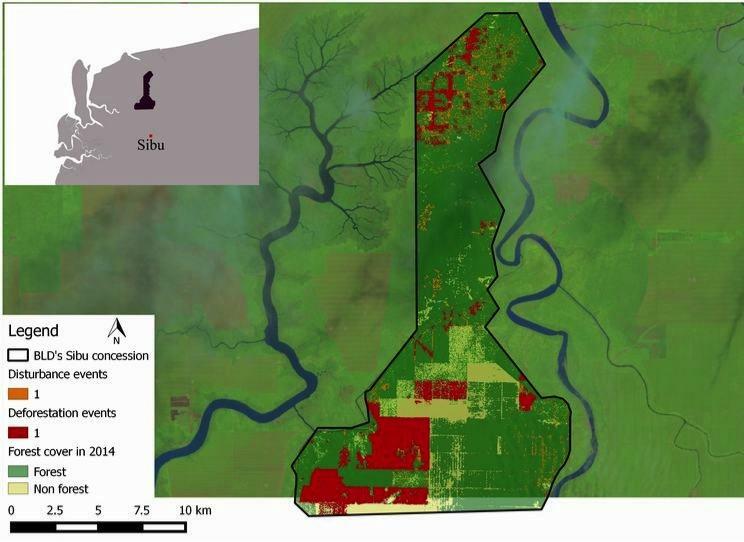 BLD Plantation is, of course, a subsidiary of Sarawak’s notorious crony logging mega-conglomerate KTS Group. According to environmental reports, KTS have been caught destroying the jungles of the Amazon as well as Borneo. Adenan has worked hard over the past year to brush off the negative image that Sarawak’s former Chief Minister Taib Mahmud handed down to him, making himself appear open to working with environmental groups. He even attended a meeting with NGOs and media (including Sarawak Report) in London to answer questions and discuss future collaboration. Embarrassingly for Adenan, BLD Plantation’s Chairman Henry Lau Lee Kong was part of that very delegation. These NGOs will now be left wondering whether Adenan’s muted response on this matter is due to that cosy relationship. – BLD immediately stops further development of peat. – Adopts and implements a strong ‘No Deforestation, No Peat and No Exploitation’ policy, which also covers their suppliers and subsidiaries. – Restores an area of peat and forest at least equivalent to areas previously cleared by BLD Plantations. Drainage canal in a very recently cleared area by BLD Plantation – Photo courtesy of FOTO Malaysia. In June this year Malaysian palm oil company BLD Plantation announced its plans to clear 14,000 ha of carbon-rich peatland in its Sibu concession in the next two years. 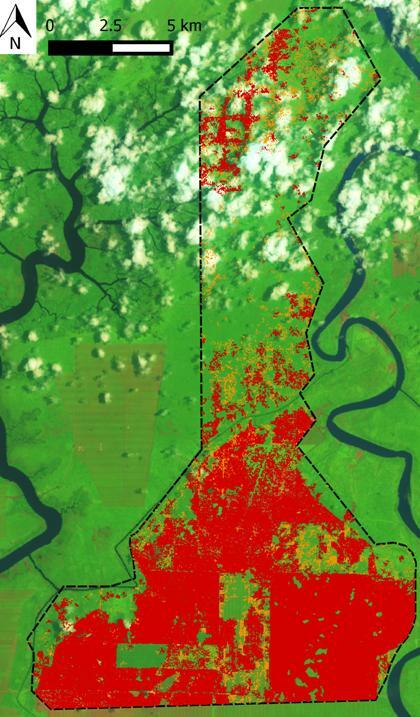 In addition to this disturbing information we also would like to point out once again the critical situation of the local communities who used to inhabit their ancestral lands inside the area BLD is now exploiting for palm oil. These local communities were forcibly evicted by BLD. For example the Iban community from Sungai Tutus, Sungai Sebedil and the Melanau community from Sawai are badly affected by BLD’s activities. They are all traditional farmers and fishermen who depend fundamentally on forests to survive. Several cases of encroachment, threats and eviction have been brought to our attention. 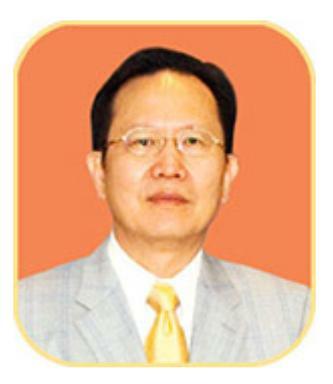 Henry Lau Lee Kong announced in June that the company had already started clearing activity to develop palm oil plantations, while the existing 6,000 ha of palm oil plantations belonging to the company sit on peatland. Less than a week after the announcement US-based agricultural trader Bunge, an RSPO member, suspended any new commercial activity with Kirana Palm Oil Refinery, a wholly-owned subsidiary of BLD Plantation, after a formal complaint by American environmental group Forest Heroes. BLD Plantation is also a supplier to Kirana. 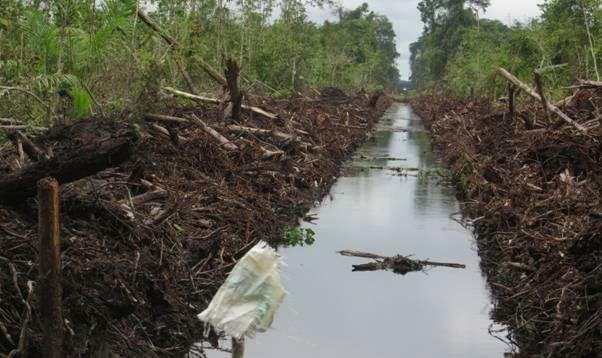 According to a recent report by Wetlands International on the subsidence of peat lands in the Rajang Basin region, drainage-based plantations on peat will induce “large-scale subsidence and flooding of lowland peat lands with tremendous social, ecological and economic consequences”. This report highlights in particular the fact that BLD’s concession in Sibu is located on an area where “…agriculture is not feasible”. In late October 2015, bowing to pressure, Indonesia’s President Joko Widodo issued an official instruction to end any further development of peatland, including within existing concessions in the country. Is it not time for Adenan and Malaysia to follow suit?